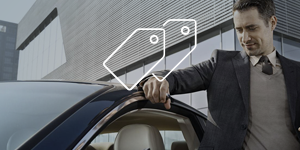 For personalized Audi service, visit Glenmore Audi's expert after-sales server centers! 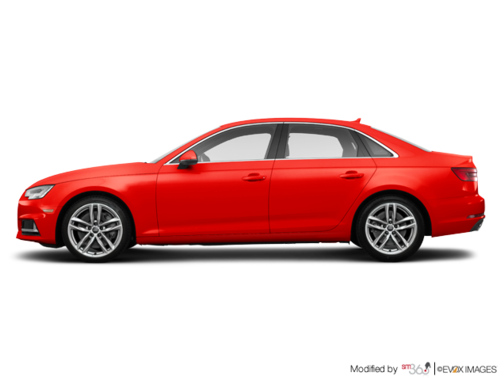 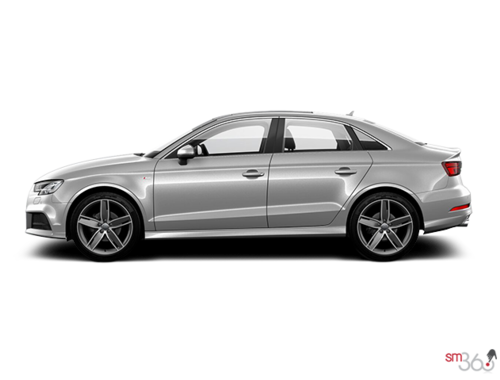 Customize your prized Audi with our impressive selection of Genuine Audi Parts & Accessories! 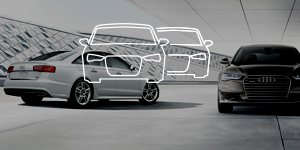 From routine maintenance to more complex repairs, trust our experts for all your service needs! 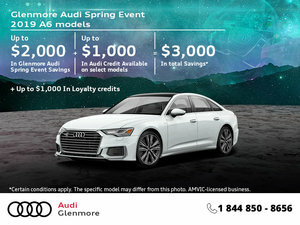 Welcome to Glenmore Audi, your number one destination for all of your Audi product and service needs in Calgary, Alberta. 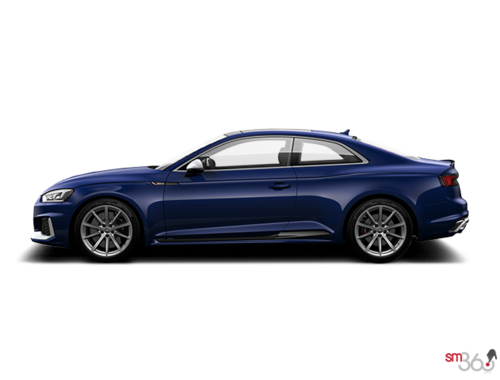 Our team at Glenmore Audi is proud to represent one of the world’s most prestigious brands, and we are truly passionate about the range of vehicles we offer our distinguished customers. 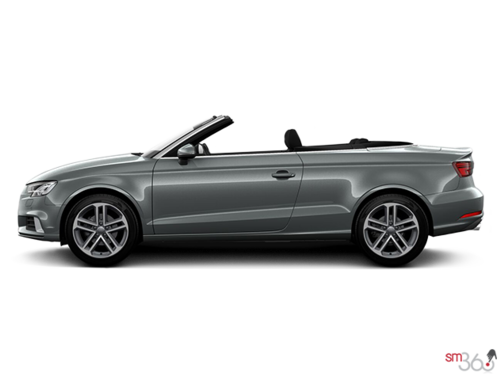 Come in today to Glenmore Audi and let us share that passion with you. 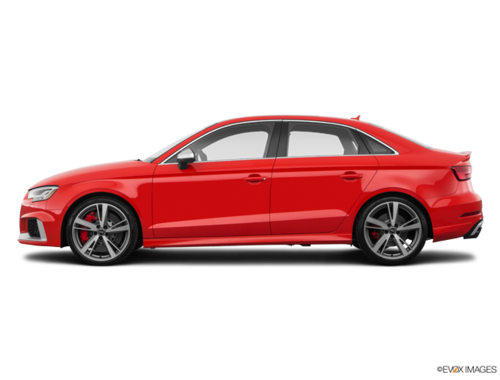 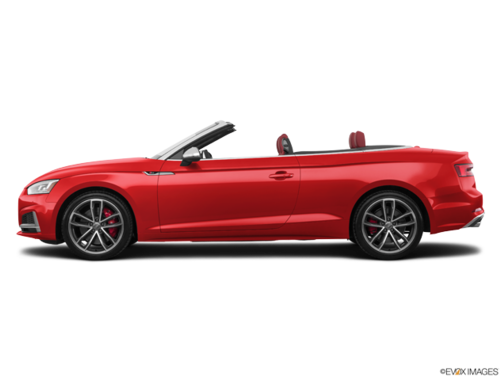 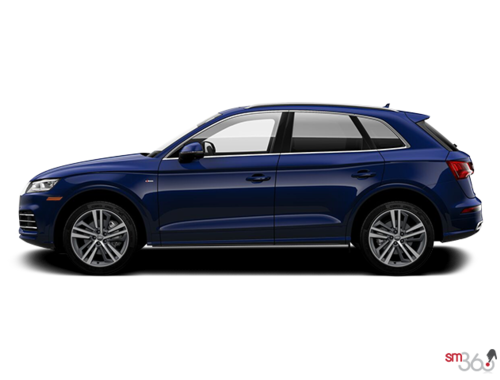 Located at 25 Richard Way SW in Calgary, Glenmore Audi offers you a complete selection of new Audi models and pre-owned Audi vehicles. 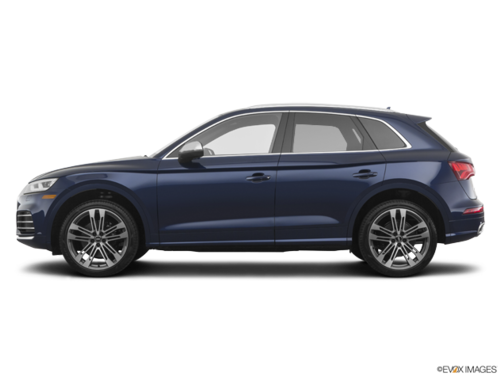 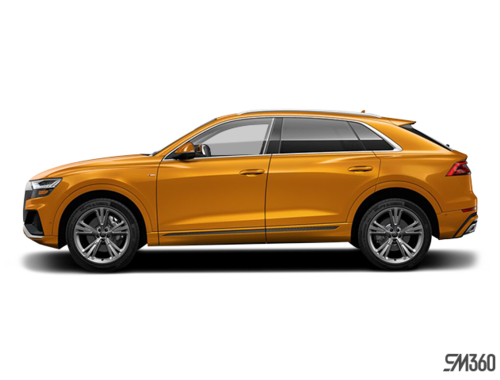 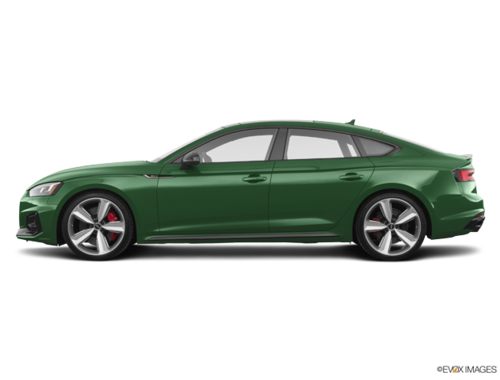 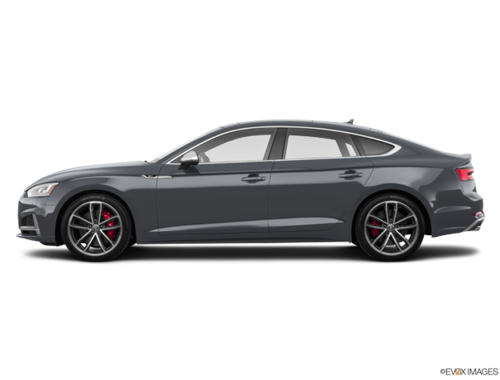 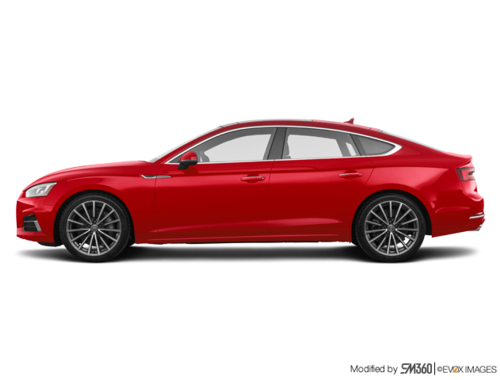 Offering performance, all-weather safety, German-built quality, and impressive luxury features, new Audi vehicles will please those who expect the very best from their vehicle. 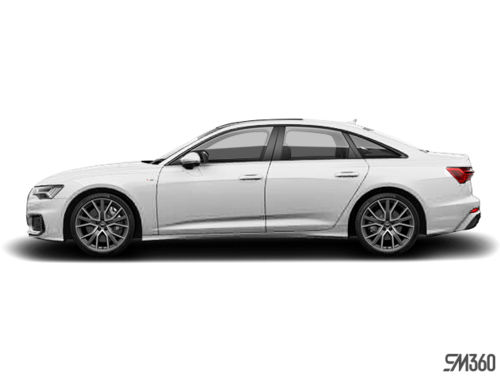 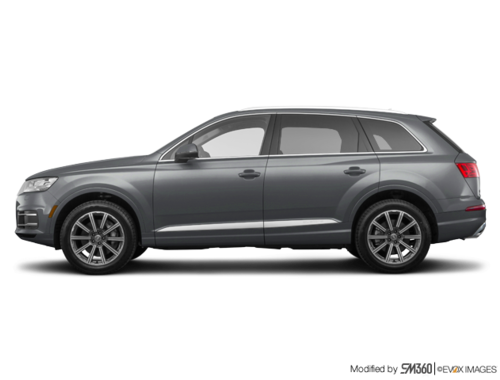 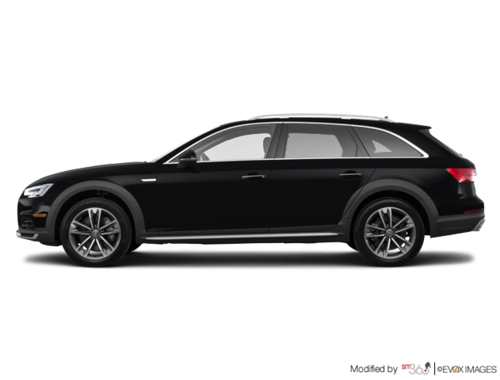 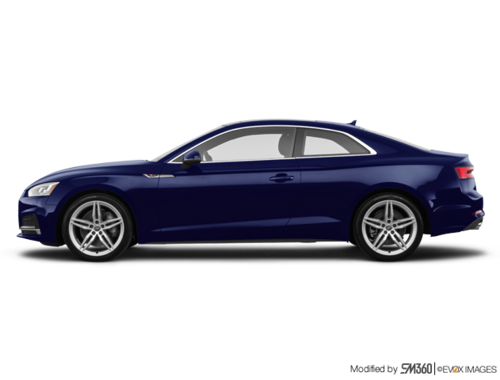 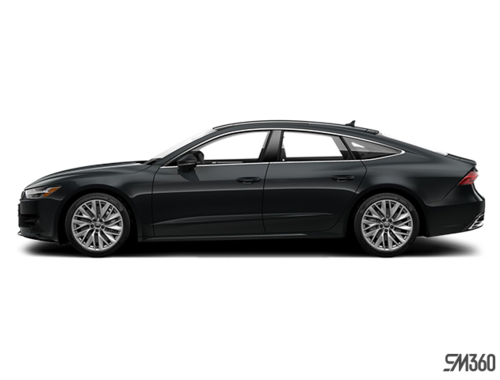 If you are looking for a pre-owned vehicle, you can trust Glenmore Audi and our collection of highly reliable pre-owned vehicles that have been selected by our team of experienced representatives. 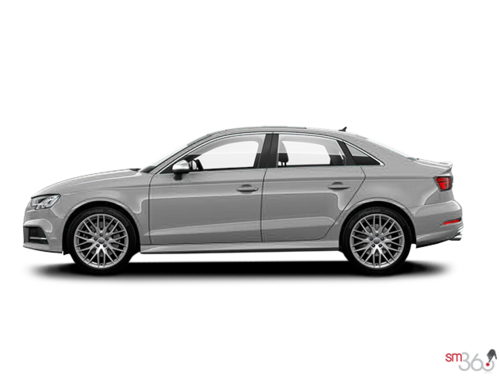 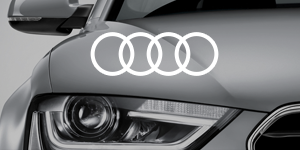 If you currently own an Audi, we want to be your trusted dealership for all of your after-sales service needs. 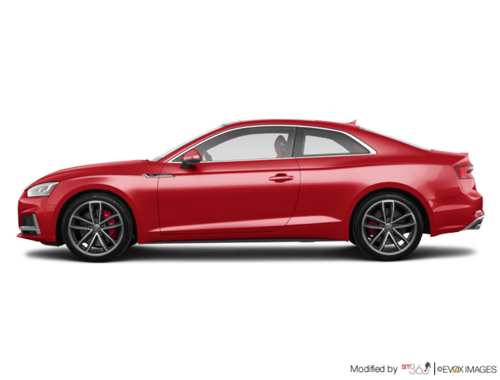 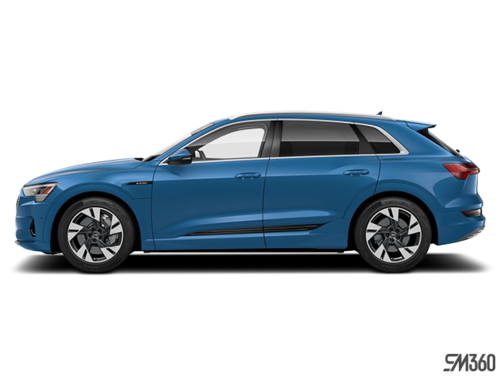 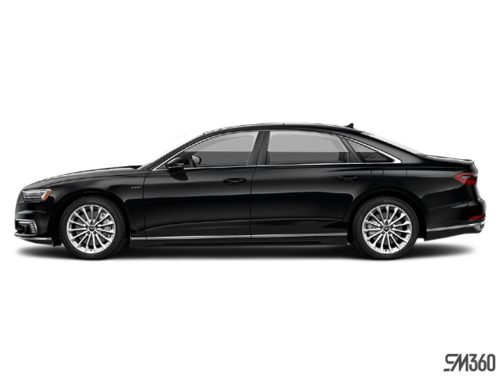 If you want a dealership that will treat you with care and devotion, explains everything beforehand, and offers you everything you need from repairs and maintenance to tires and detailing, Glenmore Audi has you covered. 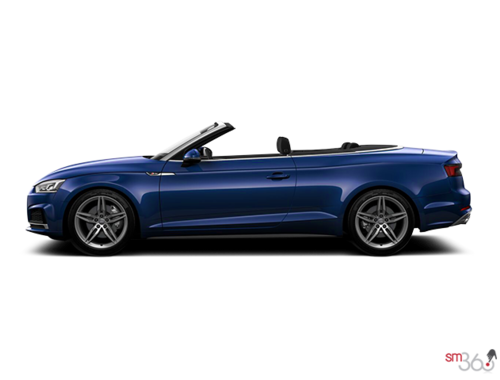 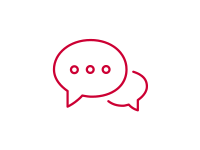 To find out more about the range of Audi products and the services we offer, contact us today at 1 844 850-8655, or online using our contact form. 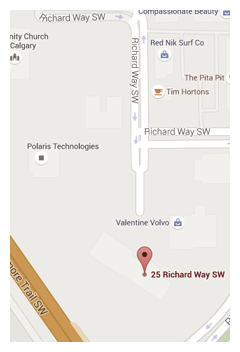 We look forward to having the opportunity of exceeding your expectations at every visit!